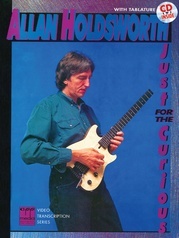 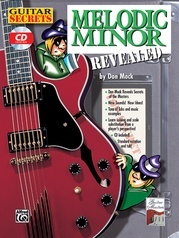 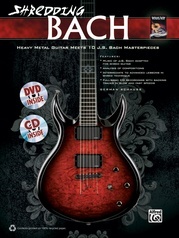 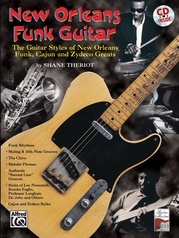 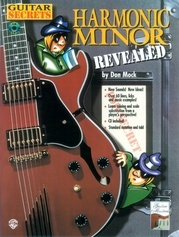 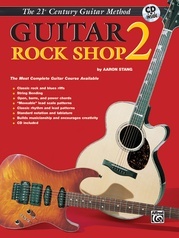 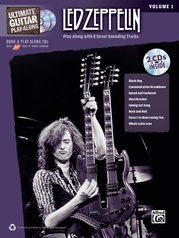 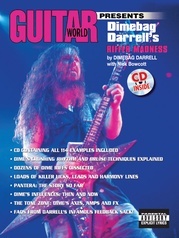 Guitar World magazine and Alfred Music have teamed up to present an exciting new series. 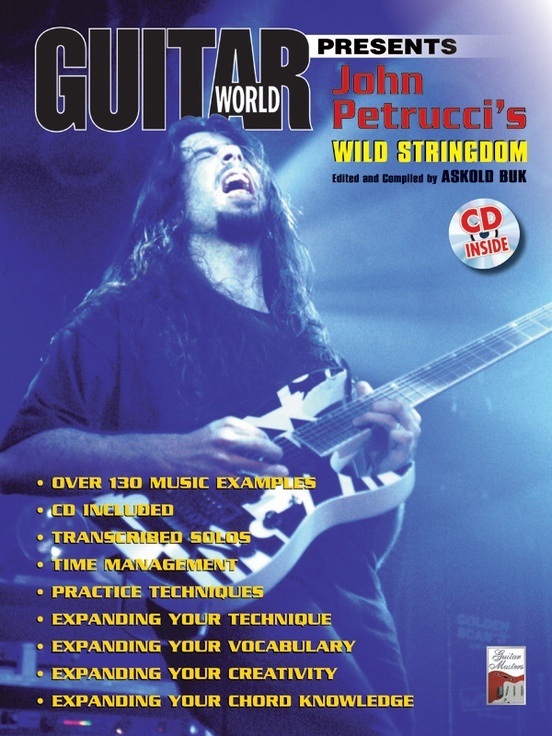 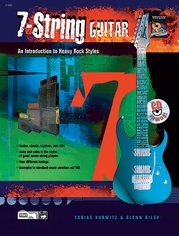 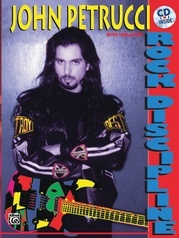 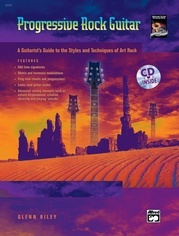 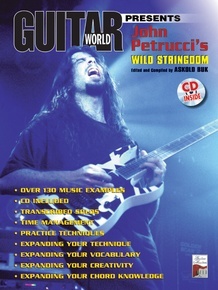 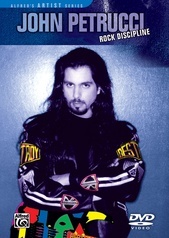 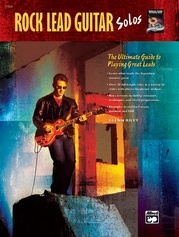 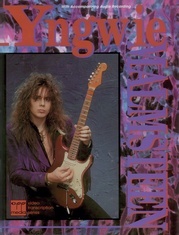 In this book John Petrucci details the patterns and techniques that have made Dream Theater the most amazing and important guitar band of our generation. 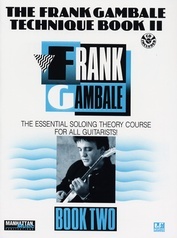 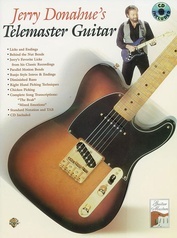 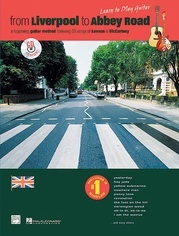 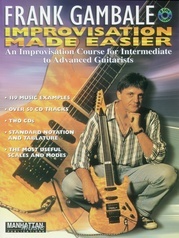 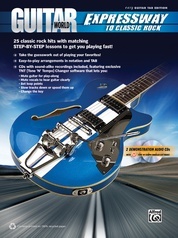 Includes over 130 music examples, transcribed solos, and techniques to help expand vocabulary, creativity, and chord knowledge.